There are a couple of filmmakers who have excelled the art of thoroughly confusing their audience. The name of Christopher Nolan ranks on the top of that list, and he has earned his place quite justly. 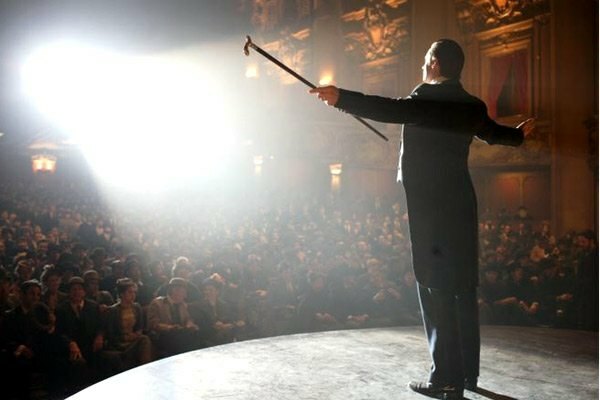 ‘The Prestige’ is one of his early gems and one that has slowly gained favour among his fans. On the first glance, if you get an idea of what it’s about, it seems like a normal film, just with a twisted time-frame. However, another watching presents it in a whole new light and you discover the secrets that had been there the first time as well. The difference was you hadn’t been paying attention to them. Another re-watch reveals that there was still some stuff you missed and the more you watch it, the more you’ll realise that you weren’t watching closely! Set in the Victorian era, it follows the story of two magicians who are consumed by their rivalry for each other. Robert Angier and Alfred Borden had started out the same, but clearly, they were men of different talents. Angier’s talents lay in the showmanship, while Borden was the genius who concocted all sorts of unimaginable tricks. Their relationship turns sour when Borden’s mistake results in the death of Angier’s wife. Seeking revenge, Angier sabotages Borden’s new trick, in response to which, Borden disrupts Angier’s show. The circle goes on and on until both men find themselves completely destroyed by their own vanity. Both sides suffer irreparable losses. There are no winners in this game, no tricks they can pull to save themselves from the fate that they chose for themselves. The whole idea of the film is driven by the obsession of Robert Angier to uncover the secret behind Alfred Borden’s The Transported Man. The first time he sees it, he is completely baffled by how it could have been done. He discusses the probability of performing such an act himself, wondering how someone could pull it off. To this, Cutter replies that a double is an obvious answer. However, while Angier is driven by obsession, he is also completely captivated by the genius of Borden. One can see that Angier admires his ingenuity, his ability to being able to tell how the tricks are employed when no else, including himself and Cutter, can’t guess how it is done. It is this admiration that blinds him and he ignores what is right in front of him and couldn’t have been spelt any clearer by Cutter. He adopts the show and gets a double to make it work, however, he faces a setback when Borden ruins his show again. Further enraged by this, Angier continues to turn a blind eye to logic, and his foolishness leads him on what was intended to be a wild goose chase. In the turn of his luck, his meeting with Tesla turns out to be rather successful, however, in a highly different way than it was supposed to be. Tesla tries to invent teleportation, but the machine works its own magic and instead starts producing clones. Angier decides to use it to his own advantage and makes plans to go on one last magic spree. He gets himself exactly 100 shows, the main motive of which is to catch Borden’s attention. 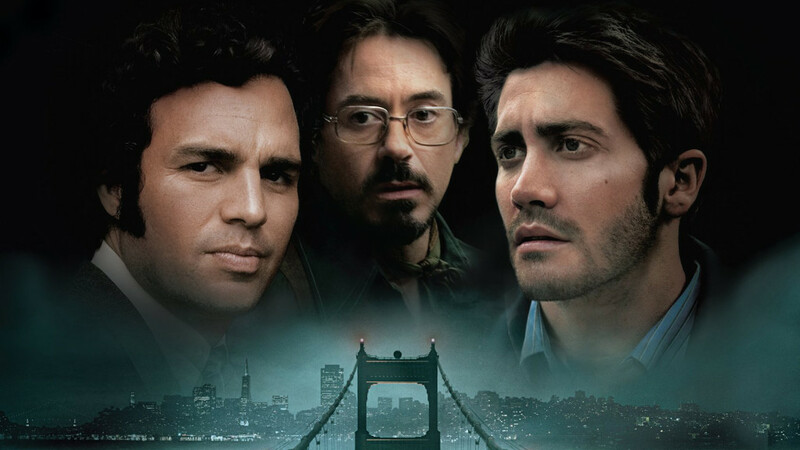 The audience is led to believe that it is because he wants to prove to Borden that he is greater than him, however, his plans turn out to be something else entirely. He frames Borden for his murder and then revels in the glory of having won the competition, no matter what the cost. However, his victory turns sour when he discovers that Cutter had been right all along. There was no special trick behind Borden’s Transported Man. There was, in fact, a double. Borden kills Angier and walks off into the sunset with his daughter. And the last shot shows a clone of Angier, drowned in the box. The question that the end poses is: who died by the bullet and who drowned in the boxes? The first time that Tesla tests the machine in front of Angier, we see that his original hat remains in its original place. Tesla then tries to test the machine on the cat but the results don’t seem to change. Angier stomps out in anger, and, out of curiosity, follows the cat. (A “curiosity killed the cat” reference!) It is then that he discovers the copies of his hats. One would deduce from this situation that the original remains in its place, while the copies appear at some distance. 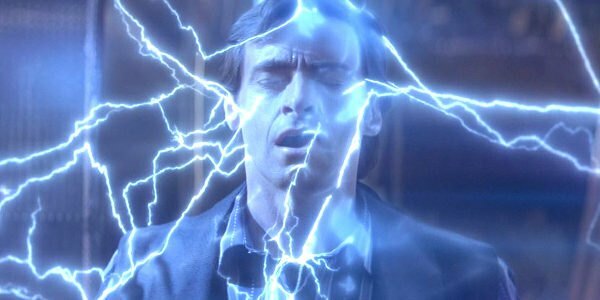 However, this poses a grave problem for the original Angier, because in his magic act, this would make him the Turn and his clone would come out as the Prestige. 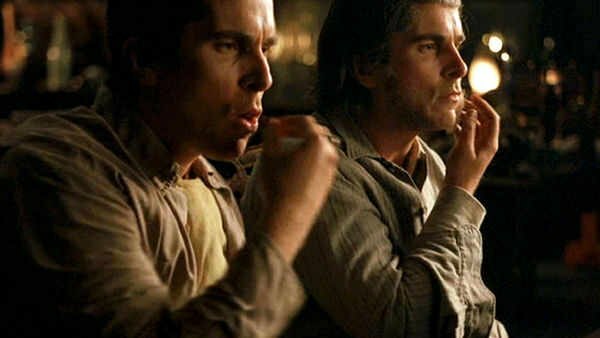 But, in the end, when he reveals his secret to Borden, he says, “it took courage to climb in that machine every night, not knowing if I’d be the man in the box, or in the prestige”. So, was it the real Angier who survived, after all? The thing is, there are three ways in which the machine could have worked and none of them seems to favour the survival of the original Angier. I have already described the first possibility- the original in the machine and the clone at a distance. The second outcome could be that it is the original that is driven away and the clone takes its place. So, what we see in the machine is actually the clone, while the original finds himself in some other place. We know that Tesla had intended to make a teleportation device, but he couldn’t fix this one, so Angier had to make do with clones. When you make something new, it is bound to show errors. The next step, then, is to find ways to fix the small flaws. For Tesla’s device, that flaw was the residual created by the machine. So, what if, Tesla succeeded at teleportation? What if he could send things and people from one place to another through his machine? Since he didn’t have enough time on his hands, because he was chased away by Edison’s goons, he couldn’t solve the problem of the by-products that his machine was creating. If this was the case, then, that would mean that the original Angier died the first time that he tested the machine on himself! He was cautious of what the machine could do to him, so he kept a pistol on standby to kill himself. That means, if the second case is true, in the first attempt, the clone was in the machine, and the original at the distance. And the one who got shot was actually the original! Why would the clone then instantly kill the original? Well, here’s the thing about cloning- the copy is the stark exact of the original. All the stories that we have yet seen about cloning base themselves on the idea that the clone and the original will not share consciousness. That the clone would only be a physical copy of the original, but with a mind of its own. 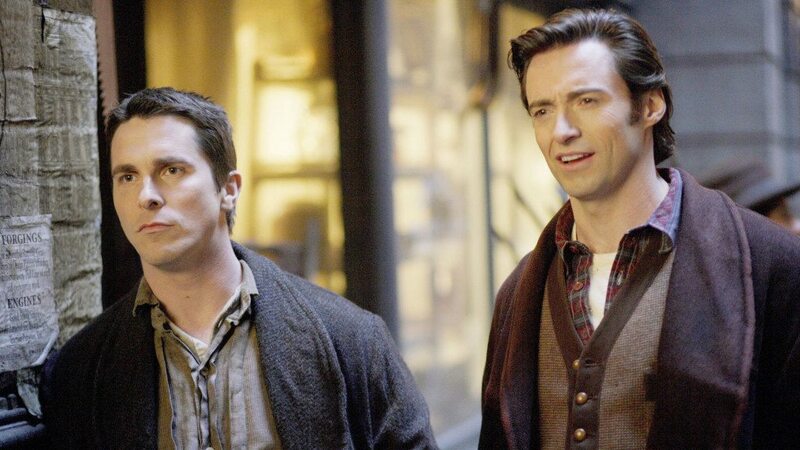 However, ‘The Prestige’ takes a different turn here. Here, the original and the clone are similar to each other in every single way. As Tesla says, “they’re all your hats”. Hence, the clone of Angier is still Angier, with the same limp and the same obsession. He went into the machine with the thought that he might have to kill himself. So, when the clone found itself in the machine, the last thought in his head was to kill himself, and that’s why it didn’t take time for him to shoot the original. It could also have been a sense of survival. The clone didn’t know how the original would treat him and felt threatened by his presence. So, he eliminated the problem. This is further reinforced by the lines that Angier utters just before he is shot by himself. “No, no, wait, I’m not…” Not what? The clone? The third possible way the machine could have functioned is how Angier describes it in the end- the not knowing of his fate. The machine was faulty. How faulty, we don’t know. So, considering that the swapping, and not knowing was the problem, then Angier must have one hell of luck. We don’t know how many performances he had done before Borden decided to show up, or even raise his hand for participation, for that matter. He was doing five shows a week, and Borden took his time, trying to figure out how he was pulling off the trick. He stormed his brain, pulled his hair and got cross with himself for being so stupid. “Why can’t you figure it out?” he yelled at Fallon. So, even if Angier performed 20 times out 100, the probability of him being the prestige, every single time seems improbable. If that is what happened then Angier had some magic after all! Otherwise, it could just be that the original died in one of the performances and the clones carried on. Also, maybe the body that we saw at the end was original Angier himself, and not his clones. Because if you want to show the magnitude of someone’s work, wouldn’t you rather take a wide shot and try to fit in all the things in it. A burning room, with a line of boxes, all full of clones could have brought that effect. Instead, the camera focused on just one body. This was perhaps the fate of the original. There are some other tiny questions that one wonders about Angier’s predicament. Why the 100 shows? This one is rather simple. He wanted to grab Borden’s attention and he was betting on the fact that Borden’s curiosity would eventually lead him backstage, and the events would pass as they did. However, he didn’t know exactly when Borden would come, so, he had to give both of them enough window to make this plan work. A limited number of shows would add to Borden’s urgency of trying to figure out the secret. However, a low number of shows might not allow him to take his time and process the trick. It was very well thought out, and considering that Angier knew Borden quite well by now, it also seems logical. Next, why kill the clones? The answer for this carries on from the previous one. He had to stage his death every night because he didn’t know when Borden would fall for the trap. Also, Cutter taught him not to perform the trick that you can’t control. He didn’t want his clones running around town. He needed to keep them in check. So, he killed them. Why death by drowning? This would work out in a number of ways. First, it would have more effect on Borden, because he had seen someone die like this before. Next, even if Borden tries to save the clone (or whoever that was by that point), which he actually does, he wouldn’t be. Death would be imminent and the plan would come to pass as planned. 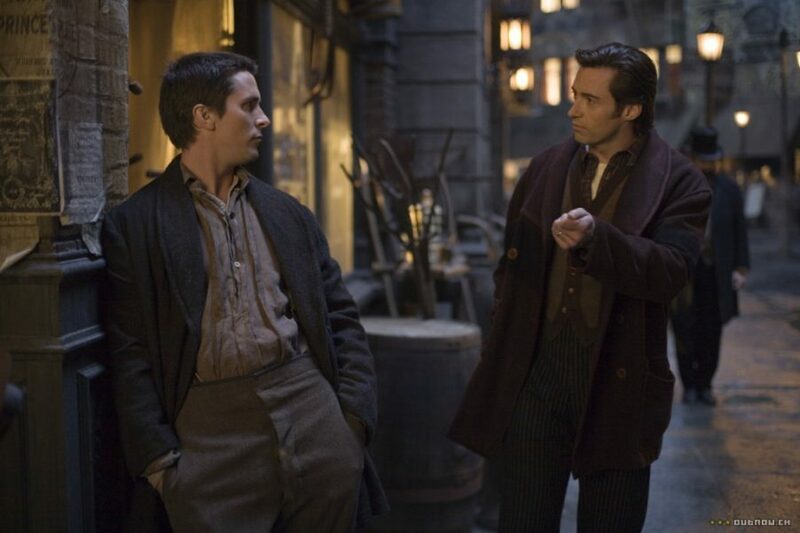 One of the things that some people have pointed out in ‘The Prestige’ is how quickly it turns from a normal film about magicians to science fiction. This mix-up has bothered some fans (though I don’t get it) and has led to the proposition of another theory. No one else knew about the clones. All the talk of these copies and revealing Angier’s secret came from Angier himself. The diary that Borden read was written for him specifically, to taunt him about his fate. Angier always wanted to prove himself better than Borden and wanted to gain back the same admiration that he had for his rival. But when he couldn’t figure out the secret, he fabricated this fantastic story to make Borden think that something truly exceptional had happened to him too. What if, there were no clones. What if he was just telling a lie? This would mean that he would have had to use a double for his act. Maybe, he found Root and convinced him to come back. We know how Root had been mistreated by Borden in the past! Maybe Root agreed to the plan of getting back at Borden but didn’t know how far Angier was willing to take it. Maybe it was Root who died that night. However, this theory falls apart on different levels. First of all, it would ruin the setup that Angier had made for Borden. Angier would have to quickly put things in place when he would have noticed Borden coming on stage. It just seems too hurried. Also, the dead body is in the morgue, real Angier was shot by Borden, then who was in the tank? It just doesn’t seem to work out on a lot of levels. Apart from the confounding theory of clones, there was another thing that remained a mystery throughout the film. Like Angier, we too wondered, how does he do that Transported Man trick? Turns out, the secret was in front of us all along. Borden was a twin. What made this reveal even better was that Nolan hadn’t taken any extraordinary measures to keep it a secret. Throughout the film, different characters tried to tell us the truth, but like Angier, we turned a blind eye to it. When Angier was storming his brains, amazed with Borden’s trick, Cutter told him that there was obviously a double, it couldn’t have been done another way. However, Olivia contradicted him by telling that the Borden who goes in and the Borden who comes out, both have two fingers missing. So, they must be the same person. But they weren’t, as we learnt at the end. There had always been two Bordens. One played Alfred, the other Fallon. And they switched places all the time. One of them fell in love with Sarah, let’s call him Al. The other was in love with Olivia, he is Freddie. After you know the secret, in the next watching, you can easily spot the difference, you can tell Al and Freddie apart, just as Sarah could. She repeated throughout the film that she could tell when he meant he loved her, and when he didn’t. So, does that help in figuring out who tied the knot that led to Julia’s death? We can tell that one of them fumbled with the ropes while the others didn’t. So, the one who discussed the possibility of a new knot and received rejection was not the same who tied the knot the other day. To answer this question with absolute certainty we first need to differentiate between the brothers. They were two different people and harboured different personalities. The foreshadowing of this was made while Angier was reading Borden’s diary and realised that Borden was a man of divided mind. From this description, we can tell the difference that Al was the one who wanted a family. When he is with them, he seems happier and content. It is the time when he has a calm personality around them that you can tell that he is Al. It is he who loves family more than magic. This makes Freddie the agitated one. He doesn’t want to be bound by the family that isn’t even his. He is the one who is more in love with magic. This deduction leads us to the main point. The whole rivalry was always between Angier and Freddie. Freddie was the one who just couldn’t let go of it, while Al tried to bury the hatchet, time and again. From his demeanour, you can tell that it was Al who showed up at Julia’s funeral to offer his condolences. When Angier asked him, which knot he had tied, he honestly didn’t know. Because it was actually Freddie who, in his arrogance, tied the knot. But once Al said it, they had to stick to it. So, the Bordens decided that whenever this question would come up, their answer would always be “I don’t know”. Even at the end, it is Al who speaks of letting go. When they are unable to figure out the trick, Al says “We’re done… Let him have his trick… Both of us, leave him alone…” However, Freddie is the one whose obsession equals that of Angier’s. After the bullet catch goes awry, it is Freddie who goes back to Angier’s show and continues with their streak of trying to sabotage each other. It is Freddie who dies at the end, and Al who lives. With this glaring difference provided to you, the director can’t be blamed for fooling the audience. Apart from these tell-tale signs, there were other instances that laid the groundwork for this revelation. 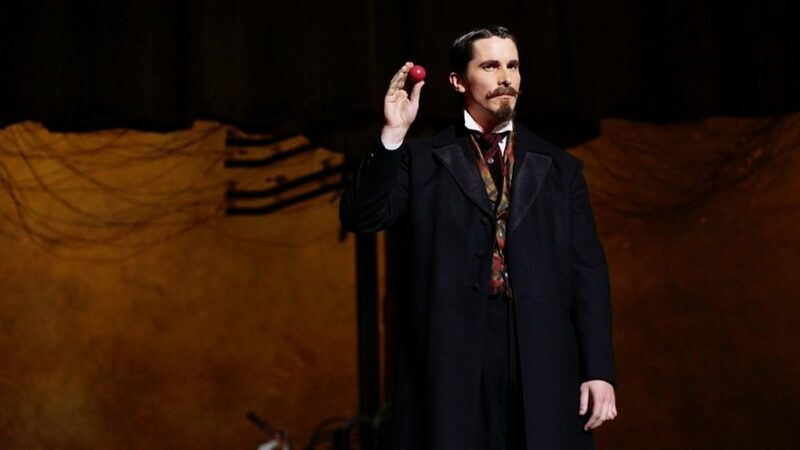 The ease with which Borden is able to figure out the Asian magician’s trick shows how familiar he is with the concept of “total devotion to his art” and “self-sacrifice”. The first time he meets Sarah, she is with her nephew who starts crying after the pigeon disappears. Even the reappearing doesn’t console him, because he knows they are not the same. He asks “Where is his brother?” And these things are in just the first twenty minutes of the film. Keep an eye out the next time, you’ll see more. 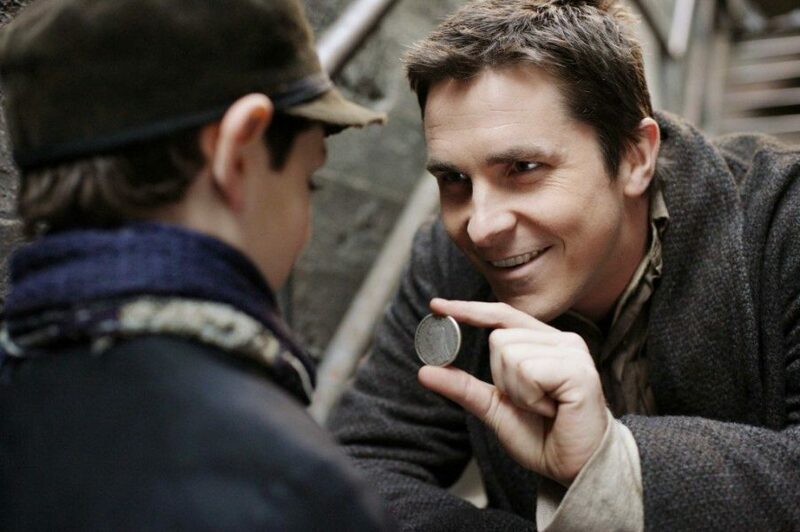 ‘The Prestige’ is based on the book of the same name by Christopher Priest. The author was very taken by the style of Nolan’s filmmaking. So, when he was approached with the prospect of converting his book into a film, he insisted that Nolan be the one to helm the project. We’re so glad and thankful to Priest for this wise decision. Nolan worked on the script with his brother, Jonathan (who, along with his wife, Lisa Joy, is busy frying everyone’s brains with ‘Westworld’). 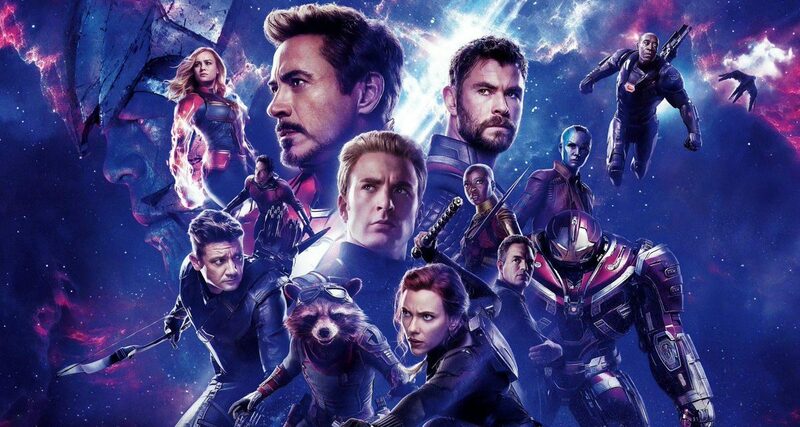 Even though they tried to keep the film as true to the novel as possible, they scraped off a lot of unnecessary parts and the ending was changed entirely, to which, I don’t think, Priest offered any sort of objection. The biggest difference between the novel and the film is that the story runs in an entirely different manner. The film limits the rivalry to the magicians, while the book shows that the enmity is carried on further by their children, and dissolved by them as well. Tesla’s machine also works in a slightly different manner than the way it works in the film, though both focus on cloning. In the book, when Angier is performing his trick, Borden shuts down the machine. Due to this the process of cloning isn’t completed and Angier’s body is, sort of, divided into two. His original body becomes weakened because it suffers some sort of harm, and since the cloning isn’t completed, the soul of the clone-to-be hovers around like a ghost. It is this ghost, then, who gains access to Borden’s diary and discovers his secret. Angier then publishes the diary, without the secret, that is. They both die after some time, due to one or another reason. Then there is some more about how their children get entangled in all of this. It is quite interesting actually. You should read the book. Angier and Borden weren’t the only ones who got their own mirror image to play a trick with you. The whole film is full of small details, events that reverberate from one end of the story to another. The rivalry between Angier and Borden forms the central theme of the film. However, they aren’t the only ones who are obsessed with the success and talent of their rival. The scientists, Tesla and Edison, appear in the film, and they too had a strenuous rivalry, which forms the topic of discussion of people in the scientific community even now. Just as the magicians tried to sabotage each other’s tricks and ruined each other’s reputation, Tesla and Edison’s competition was also tainted with the same form of spirit. We even see the sabotage being done by Edison’s followers to Tesla’s lab and reputation. Even though Angier and Borden were rivals, they were quite similar to each other, especially in the form of the tragedies that haunted their lives. 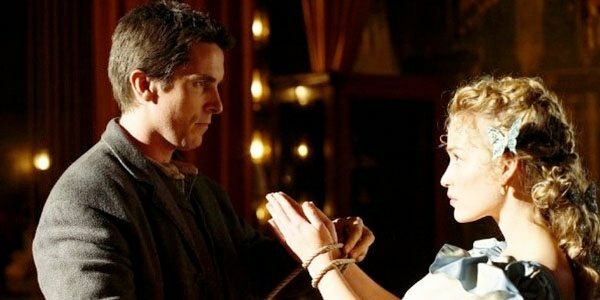 Angier’s wife drowned to death because Borden tied the wring knot, while Borden’s wife committed suicide because she couldn’t live with her husband’s lies anymore. What is even more interesting is that both Angier and Borden’s doubles met their ends the same way that their wives died. Angier’s clones died of drowning, just like his wife did. The other Borden brother (the one who loved Olivia) died by hanging, just like Sarah did. At the beginning of his diary, Borden mentions “two young men at the start of a great career”. Angier, who is reading the diary (and, the audience) are led to believe that Borden was talking about himself and Angier. However, as their rivalry escalates, we discover that Borden doesn’t really show any respect for Angier. He can easily predict his tricks, and he even dupes him to travel across the ocean in search of Tesla. He mocks him time and again and this comes as a sharp contrast between what he initially thought of Angier and how he behaved with him now. These misconceptions were based on the grounds that we were unaware of the presence of the twins. So, in fact, that diary entry wasn’t intended towards Angier. It actually meant the twins. Baffled by Borden’s The Transported Man, Angier decides to do the trick himself and is forced to use a double when Cutter can’t come up with some other solution. He uses Root as his double who is an unsuccessful actor. After convincing Angier that he is fit to present himself as the magician in front of the audience, Root goes on about how he has played Faust and Ceaser, how difficult could then it be to play the Danton! Interestingly, Faust and Ceaser are both the names of two men who were destroyed because of their own ambition. Is this then the foreshadowing of what will happen to Angier? Angier and Borden try a lot of ways to sabotage each other. Angier makes a fatal blow when he shows up during Borden’s The Bullet Catch act and actually shoots him. Borden, on the other hand, ruins his show with the innocent bird, which dies when it wasn’t supposed to. By the end, both Borden and Angier’s end seems like a reflection of their sabotaging acts. Angier dies of a bullet while Borden meets his end despite being innocent of the crime he was charged with. In their early days, Borden, Cutter and Angier discuss the dedication to the art of magic and how magicians should come up with new tricks to challenge their competitors. In response to this, Cutter sends them both to the Asian magician’s show and tells them to come up with its solution. The character of that magician is based on a real person. William Ellsworth Robinson kept up his appearance as an Asian magician and performed the acts quite similar to what is shown in the film. Like the Borden twins, he too was firmly dedicated to his art and his whole life was a performance. Alfred Borden and Robert Angier- when you put together the initials of these names you get ABRA. What’s the word? Christopher Nolan is, undoubtedly, one of the best directors of this time and his movies could easily be the subject of a thesis. I am pretty sure they are! The more you delve into it, the deeper it becomes. But at one point, a thought might come to your mind. There is a line in the film that says, “…dress it up a little. Disguise it. Give them enough reason to doubt it.” So, maybe this is what it is. Maybe that’s what Nolan did. Maybe there is no extraordinary secret. Maybe we’re just looking for it because we want to be fooled!